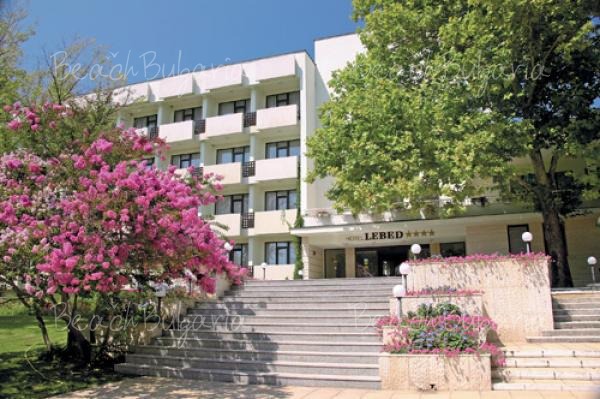 Continental 2 Hotel is the 2 star part of the Continental complex surrounded by green park area, situated in the southern part of Sunny Beach, just 300 metres form the beach. Green Fort Club is situated 200 m from the beach, followed behind from a tiny pine forest. Green Fort Club is located just 5 minutes walk from the main promenade leading to multiple bars, restaurants and shops of Sunny Beach resort. 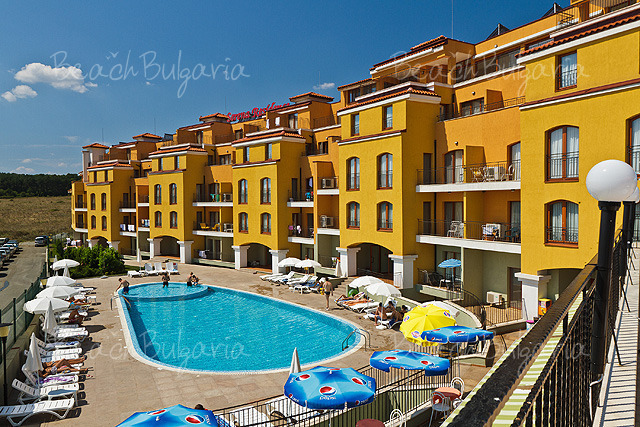 Nessebar Fort Club is located next to the Aquapark in the western part of Sunny Beach resort. It is located only a few hundred metres from the sandy beaches. The complex features a Garden area more than 15 000 m2. Prestige Fort Beach hotel is located right on the beach in the northern part of Sunny Beach, The complex offers a beautiful panoramic view to the sea. The yacht marina in Sveti Vlas is just 10 minutes walk from the complex. 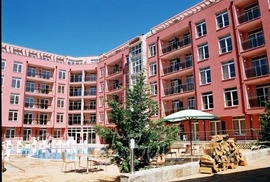 Rainbow complex is situated in the southern part of Sunny Beach resort. The beach is located within walking distance from the complex. 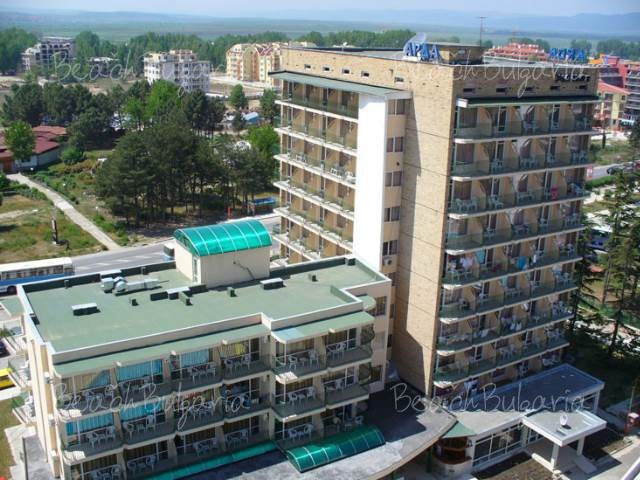 The center of Sunny Beach and the town of Nessebar are situated just 15 minutes away from the complex. 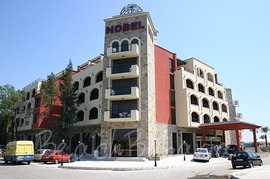 Nobel Hotel is located near the highway Burgas - Varna, 35 km from Burgas airport and 100 km from Varna. 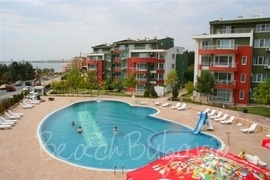 BeachBulgaria.com offers more than 90 hotels in Sunny Beach resort on the Black sea coast in Bulgaria. Hotels of various standards and prices are available for online booking. Most of the hotels in Sunny beach resort offer accommodation corresponding to 3 and 4 stars service. Some of the recommended hotels of these categories are Hrizantema hotel, RIU Helios hotel, Neptun Beach Hotel, Evrika hotel, Trakia Plaza hotel, etc. Several hotels in Sunny beach corresponds to 5 stars accommodation such as Barcelo Royal Beach Hotel, Dune Hotel, Helena hotel chain, Victoria Palace Hotel. 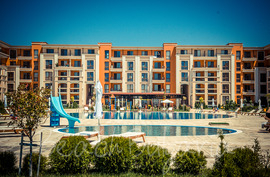 Most of the hotels in Sunny beach feature indoor and outdoor swimming pools, SPA centres, various restaurants, bars and night clubs, children clubs and playgrounds, sport facilities on the beach, conference halls and business centres and other facilities for summer holiday on Black sea coast. Browse the hotels and their facilities in the list below, choose a hotel, fill in the booking form and we will contact you as soon as possible.